Mountain Stream | Just Shooting Memories! You never know when you will find a nice mountain stream to take photos of. 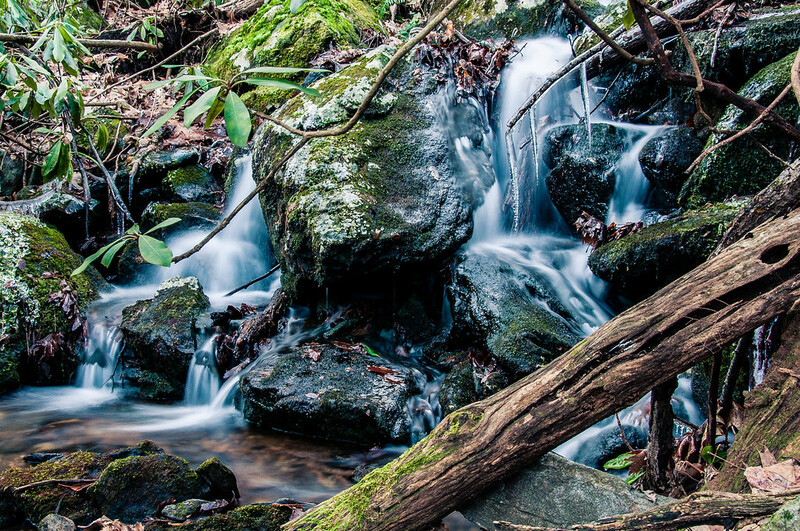 This shot was along one of the trails to the top of Blood Mountain on the Appalachian Trail. On the way up, the light was horrible. However, on the way down, the light was not too bad. It had set behind the ridge line this flows down and caused some good soft light. Thanks Dave. I don’t think there was a bad side to this cascade.